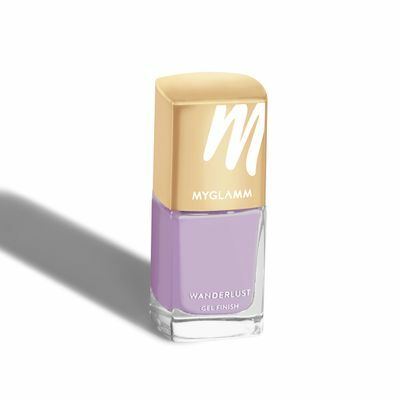 Claudia is a lavender shade as beautiful as the tulip that inspired its name. 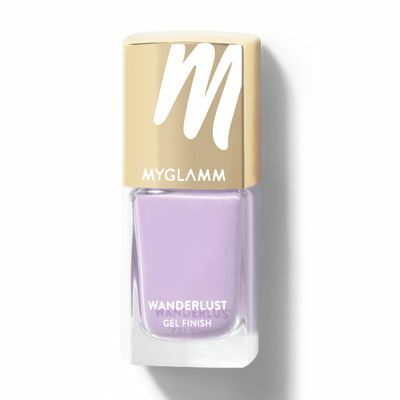 Gels well with any adventure! From the tingle in your toes as you step into the cool waters at the shore to the feel of gravel at your fingertips as you scale mountains – and so the adventure begins. 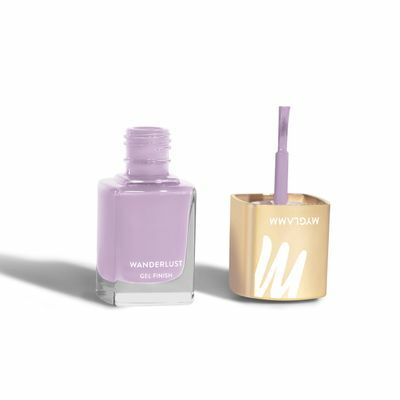 Our Wanderlust Gel Nail Enamels are a new generation of nail polishes that are an opulent marriage of technology and glamour! 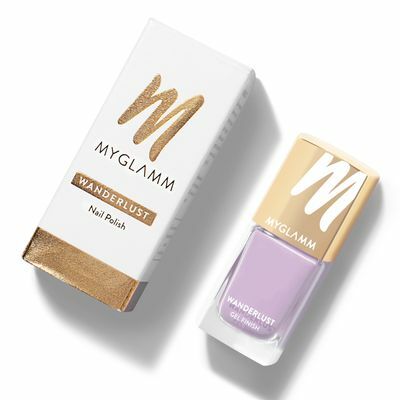 A single coat of polish deposits intensely pigmented colour and is resilient to the wear and tear of the day, whether you’re at the office or far far away. Swipe it on with three strokes –one in the middle and two on either side. Let it dry completely before applying the second coat to get a smooth, opaque look. 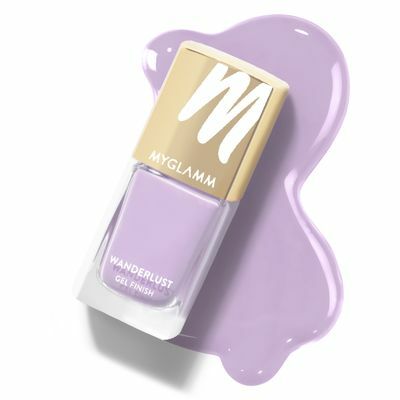 Finish off by applying a top coat. 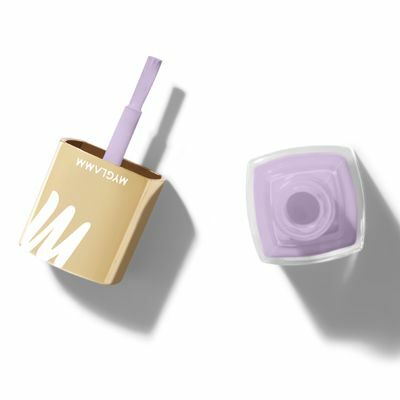 Always apply gel nail polish using short strokes. This makes it easier to control and gives you neat, even lines around the edge.